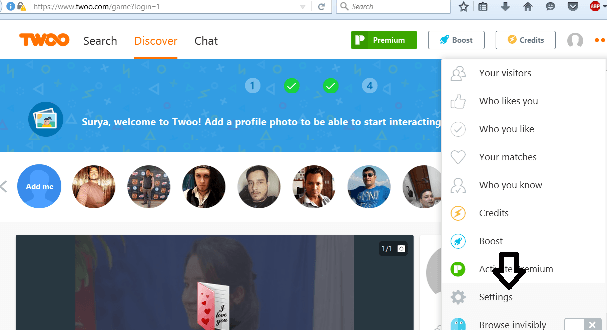 Twoo is a social networking site which enables people to chat and share photos when they log in using their profile in Twoo. Once logged in, the site collects data about your profile. It also keeps records of your online activity on the social networking site. 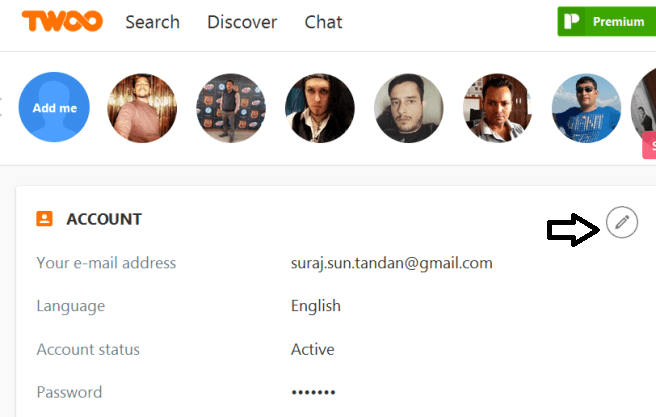 Twoo is one of the most used social networking sites but several people have complained that the site sends numerous and repetitive messages to the connected friends. If you are irritated with the repetitive messages and frequent notifications then the best way is to delete the Twoo account. The account of social networking site, Twoo can be deleted from the ‘settings‘ option in the menu. The next step is to click on the “edit portion of the account” and then click on the delete account button. Once you click the delete button, Twoo will ask you for your confirmation. After confirming the deletion of the account, the site will ask for the reason that why you are opting out of the site. In the final step, it will ask you to provide your password to proceed with the process of account deletion. The password is quite important for the deletion of Twoo account. The social networking site, Twoo is very particular about the fact that any unauthorized person should not access your account or delete it. Thus in order to confirm the account deletion, the password is required. In many cases, it has been noted that when people access their account from any public computer and forgets to log out then any unauthorized person can delete the account if the password was not asked. Thus to prevent such mishap, Twoo requires the password to go ahead with the process of deletion. 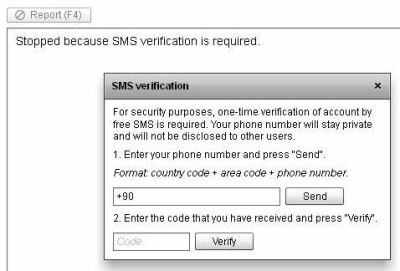 In case you have forgotten the password, then recover it through your email id or phone number. 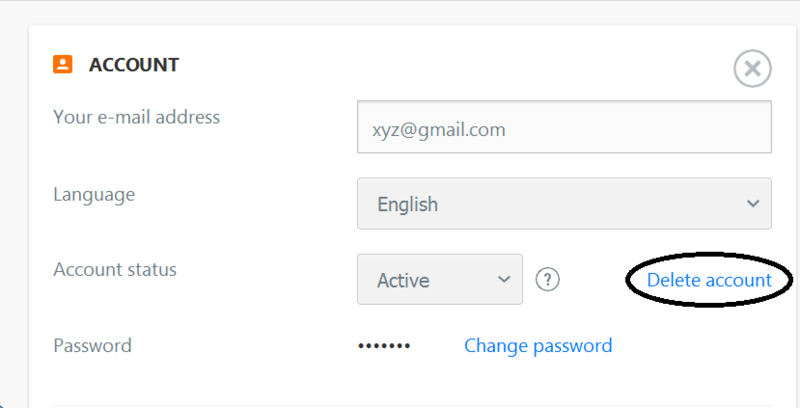 One of the best features related to the deletion of Twoo accounts that it does not affect any other connected servicers. One can go ahead and deleted the Twoo apps from mobile devices or from Facebook. The procedure for removing Twoo app is similar to the removal of any other application from the mobile device. To delete twoo app from facebook, go to “setting page” and open “apps setting” link. Now from list of applications directly delete twoo app. 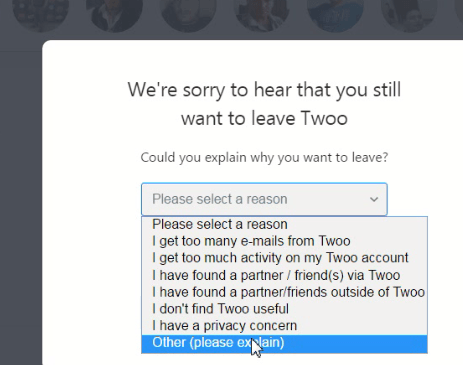 Once you have given the confirmation of deletion of your Twoo account, the site still keeps few basic information about you and your Twoo activity. The information includes basic personal information, history of Twoo activity, IP address, and other data. 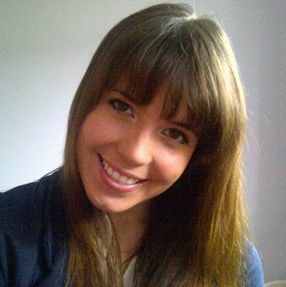 The site, Twoo keeps the information in its database for six months after the deletion of the account. After six months, the information is deleted automatically. The cookies of Twoo in your computer or phones will also expire after 100days from the deletion of the account. You can follow the above-mentioned article in order to delete your Twoo account. The article also gives important information related with the deletion of account of Twoo. 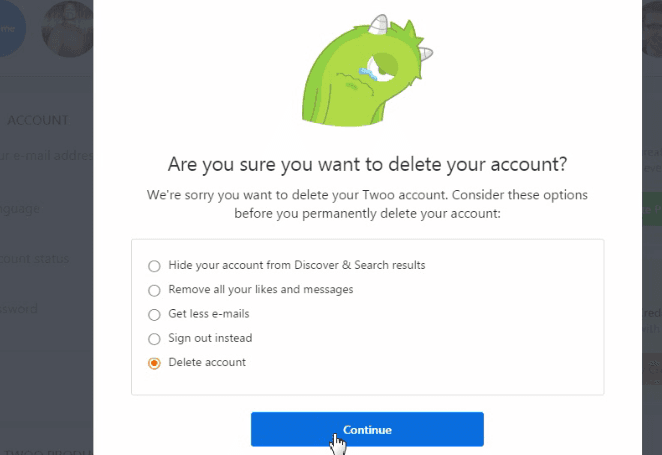 The users can just follow the steps to delete the Twoo account as mentioned in the article. 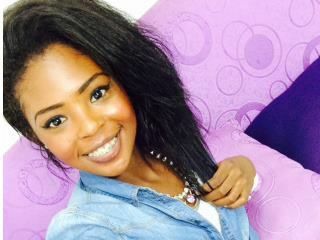 how to delete twoo profile picture? I’ve forgot my email and password for a really really old twoo account that I want deleting. How do I go about this? 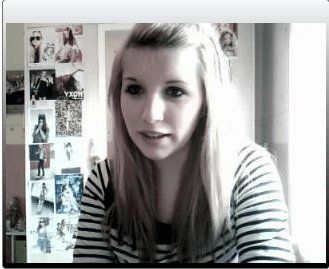 Don’t want to be on twoo chat.